There used to be a debate over whether or not video games could be art. Now the new kid on the block is Virtual Reality (VR). Those at the forefront of storytelling are starting to see that VR is neither a fad nor a toy, and that it has a place alongside more established forms of artistic expression. The Tribeca Film Festival (TFF) had its first VR program in 2016. 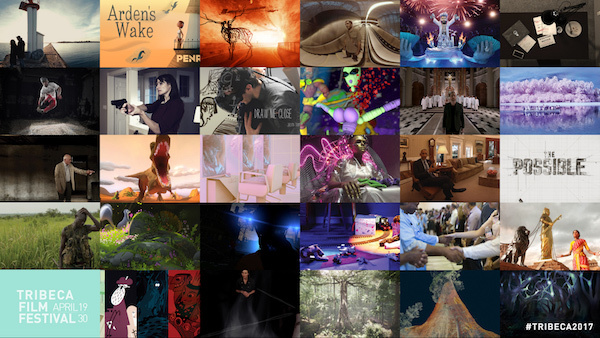 This year, TFF’s Tribeca Immersive — an umbrella term for all Virtual Arcade and Storyscapes projects — will show how much the art form has grown. Continue reading at DownTownExpress.com.